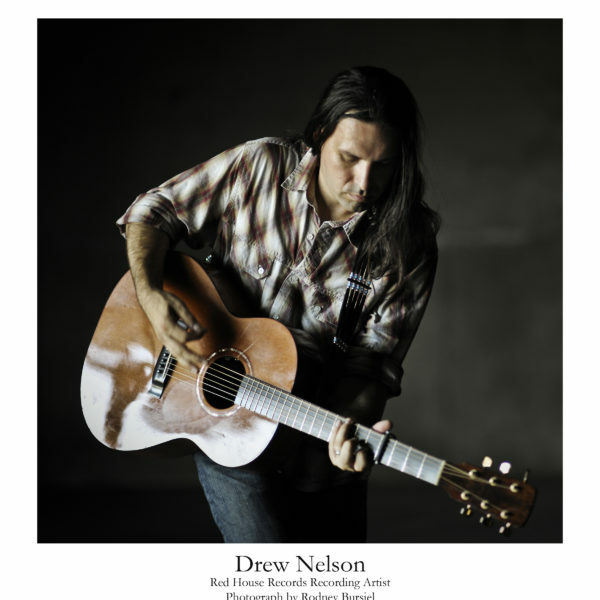 Michigan-born Navy veteran Drew Nelson is a storytelling songwriter and multi-instrumentalist. A fly fisherman and world traveler, he writes as a witness to the lives and journeys of those he has met along the way, mixing Americana and roots-rock with traditional folk styles. Drew has toured across North America and Europe, performing solo and opening for popular rock artists like Melissa Etheridge and Edwin McCain as well as esteemed folk singers like Josh White Jr. and John Gorka. 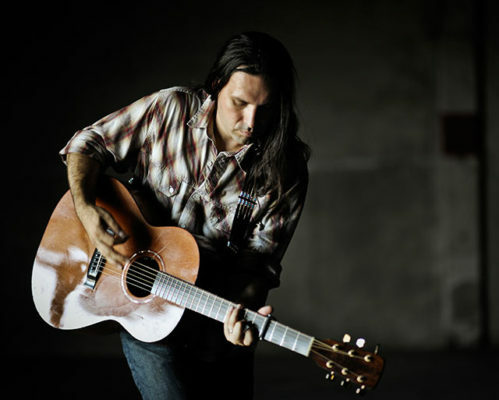 Drew garnered further attention in 2009, when he released Dusty Road to Beulah Land (Waterbug Records), which topped the folk radio charts and caught the attention of the Grammy-winning indie label Red House Records. Drew’s Red House debut Tilt-A-Whirl comes out in early 2012. He can also be heard on the new album Dark River: Songs of the Civil War Era, along with Jon Dee Graham, Slaid Cleaves, James McMurtry and new label-mate Eliza Gilkyson. 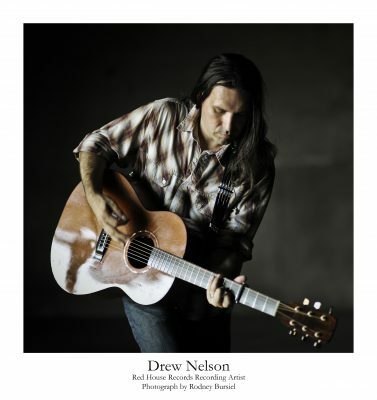 When Drew is not on the road, he enjoys reading, rooting for the Detroit Tigers, doing hot yoga and working as an amateur luthier, building guitars and octave mandolins. He is also working on putting together a photography show.